Blessed day! Penguin has announced the upcoming release of a new novel by Margaret Atwood. The book is a sequel and, entitled The Testaments, will be set fifteen years after the closing scene of The Handmaid’s Tale. Instead of the one narrator, The Testaments will be narrated by three female characters. 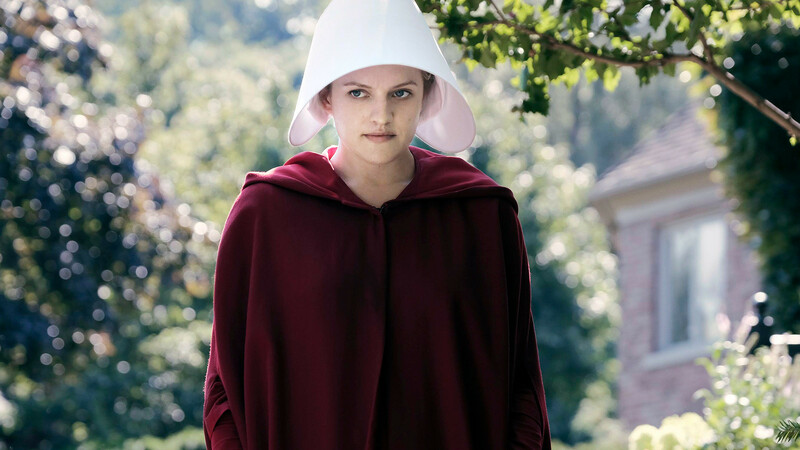 This news follows the success of the TV adaptation of The Handmaid’s Tale, the second season of which has already been released. Atwood’s timing is far from coincidental, too, with the writer claiming to have been inspired by the ‘world we’ve been living in’, in particular modern America.